Our customers are assured of our tow truck service in California. We provide them with reliable and speedy service all the time. The moment you call us at Mcnamara Towing, you will expect only immediate attention. Our tow truck is available twenty-four hours a week. That is why we suggest you call us right away if you are in the middle of an emergency situation! If your vehicle is involved in an emergency issue, it will need a specific type of assistance. You can rely on our company. We at Mcnamara Towing are available twenty-four hours a day, seven days a week. You are assured of our immediate assistance in California! We promise to offer flatbed towing that is the best for you. There is no too small or too big job for us. Either short or long flatbed towing, we can respond to you quickly with our best tow truck service. 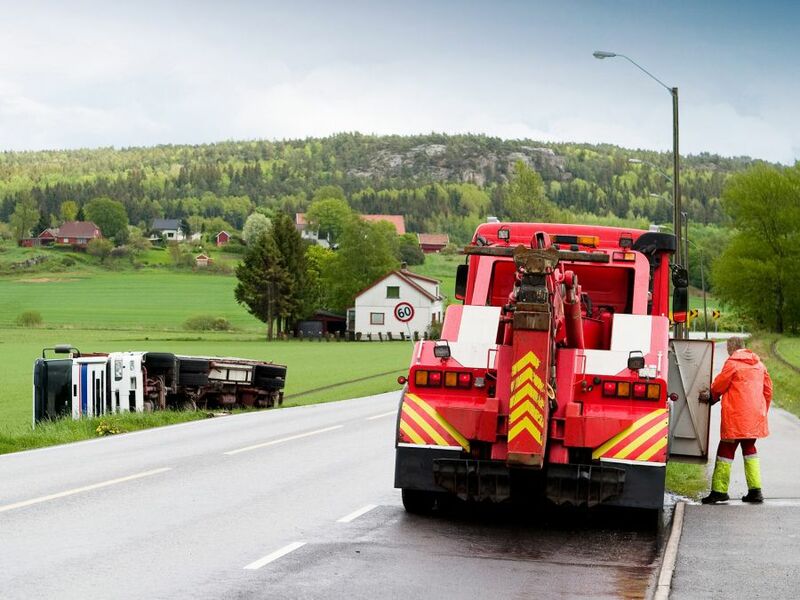 If your medium-duty vehicle is involved in a difficult road situation, we at Mcnamara Towing are just one call away. Our towing professionals are available twenty-four hours a week. You will be pleased knowing that an accredited and licensed company with a good rating is here for you. For effective and prompt medium-duty tow truck service in California, call us right away at Mcnamara Towing! If something goes wrong with your light-duty vehicle, you can depend on Mcnamara Towing. We provide superior light-duty towing service throughout California. Our team believes in serving your needs with our light duty towing services. We can tow all light trucks and cars that weigh up to 10,000 lbs. But, we also accommodate vehicles of different weights, lengths, and sizes. Call us now if you want us to provide damage-free light duty towing service! If you choose Mcnamara Towing for your wheel lift towing needs, we can provide with complete service towing options. Our method can be a sure and effective way of transporting your vehicle to another destination. We use only the best and highest-quality equipment as part of our tow truck in California. This is the only way for your vehicle to be secure and safe during the transport process. Wheel lift towing allows us to get vehicles out of secluded spaces. Our friendly and professional staff can be ready to help. We will also include a few questions to help you choose the best towing method for your vehicle. Depend on our company if you want us to dispatch our tow truck service!